A few months ago I was asked by Wesport CEO Steve Nelson if I would present at the Opening Ceremony of the West of England Winter School Games on Friday 24th January. 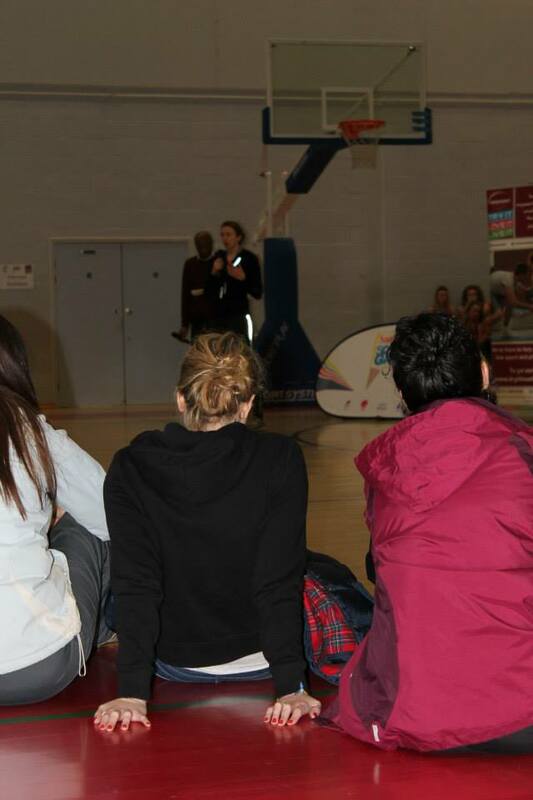 The School Games are held in forty five different regions across the UK twice a year, and bring together hundreds of young people at each event. The games are inclusive, and range from gymnastics to boccia, from indoor rowing to sitting volleyball. It was a real privilege to be asked to speak, and it felt great to be doing something purposeful that was not focused on fundraising for the row for a change. I showed a short video about the row and the preparation that I am doing for it. 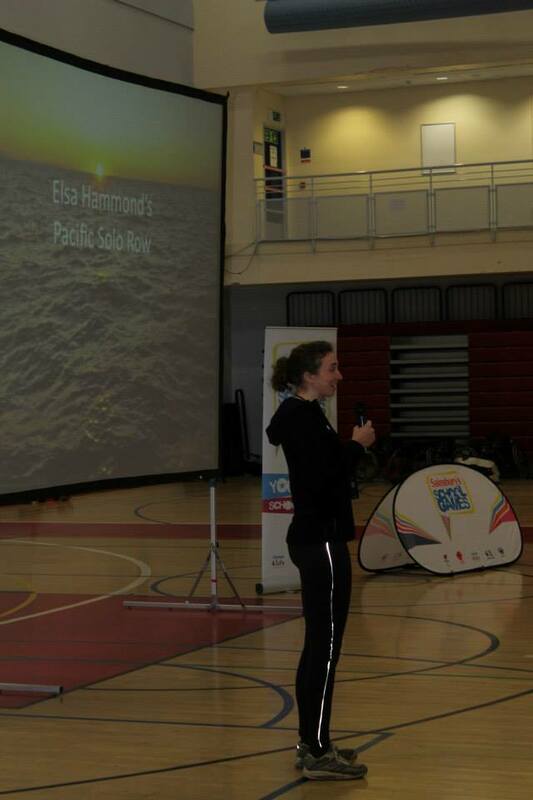 Then I spoke about my background in sport and expeditions, and how I got into rowing, before finishing up with some questions, including where my inspiration comes from and how I deal with the idea of failure. After speaking, I spent the morning seeing the different games that were being played, and talking to teachers and pupils. 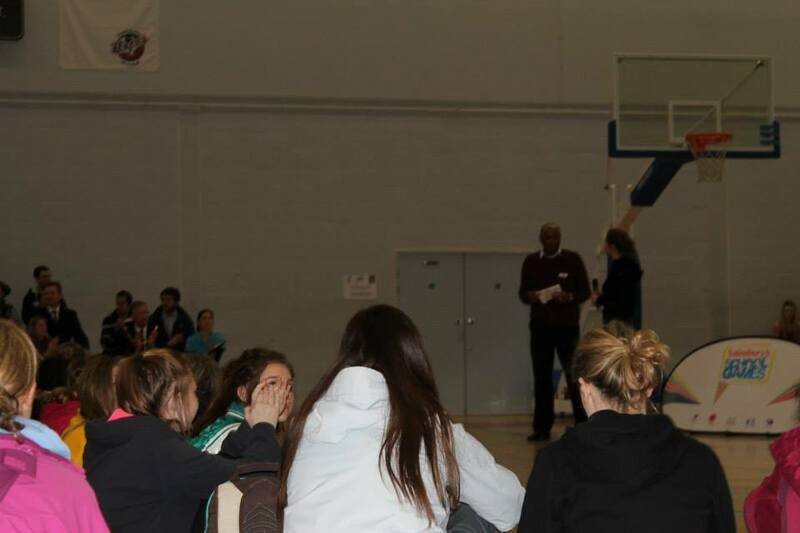 There was so much enthusiasm, and I really look forward to speaking to more young people in the coming months. For any teachers or parents reading this, I’m really interested in coming to talk at more schools – take a look at my talks page for more information.